Someone knows if there is something similar but with an IMX385. I had tested the IMX290 before, and it work great, but the IMX385 is even better. Now I wonder, can this be placed on the top of a Trinocular microscope, and get best of both worlds? I'm asking because there is one in the office, and it lacks the camera. And after a quick check, there is a 15 EUR adapter. 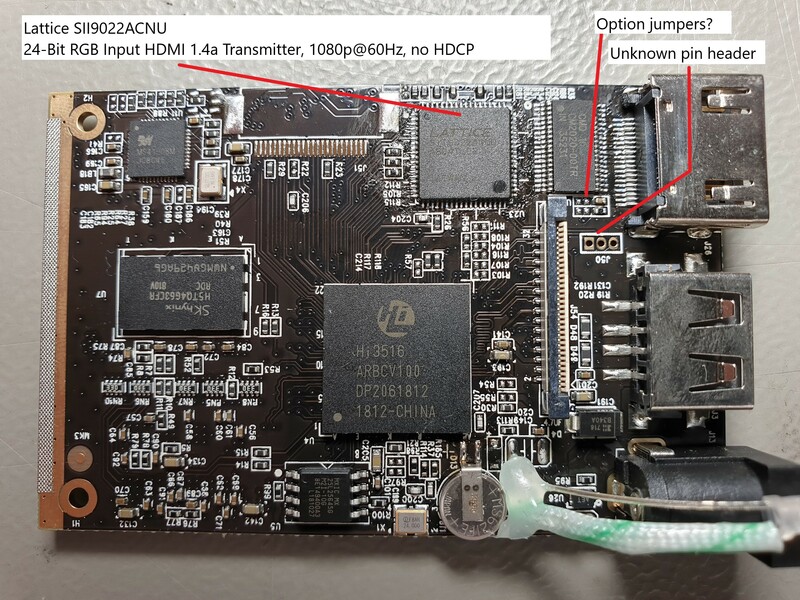 The company we bought the scope from (who likely is a local reseller of chinese goods) charges 400 EUR for the USB version, and they dont have any HDMI options. In fact I'm confused. 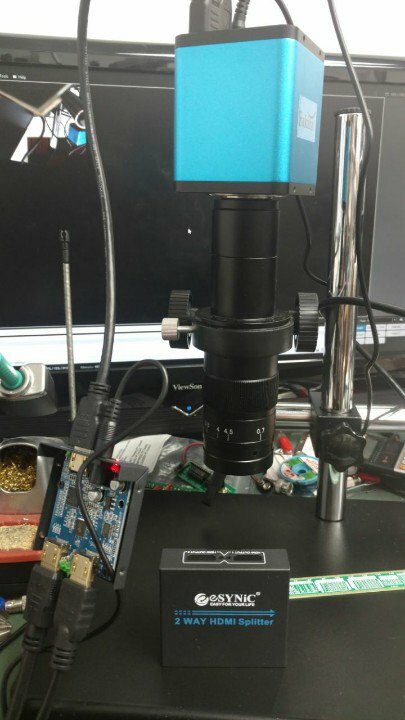 There seems to be way too cheap scopes on the aliexpress. This is 300 shipped. I know the camera is not the autofocus version, maybe there is a package which includes that type? Thats 720p 30fps, without any mouse control only direct buttons. Probably a completely different camera. Damn you Dave... Now I must have one. I have already spent this months budget on one of your differential probes. The microscope will have to wait until next month. 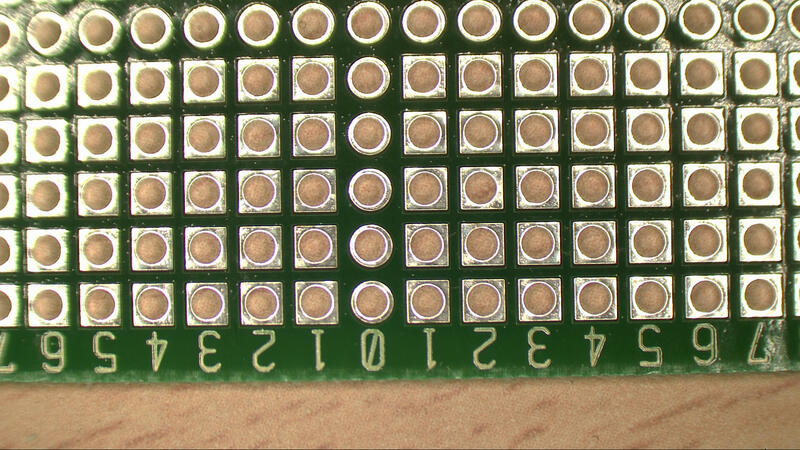 Of note however are the several mentions of soldering. Dave noted a threaded collar on the lens that I assume is of standard size. That would be ideal to put a standard camera UV or neutral no loss filter that is AR coated in front to protect the lens. 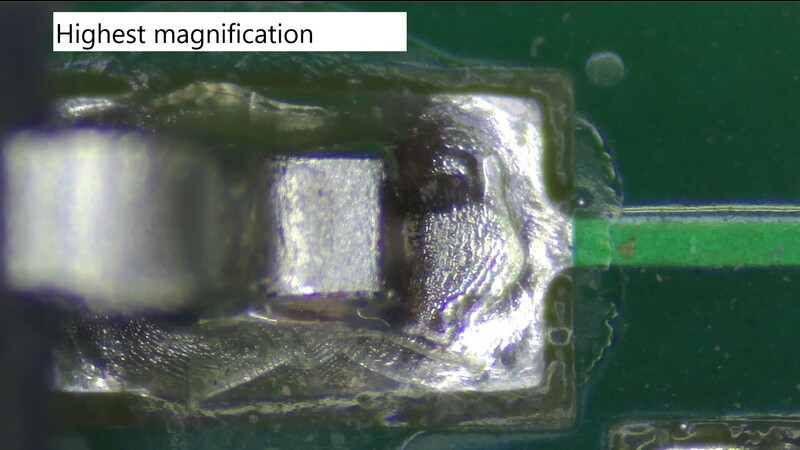 On my setup, used regularly for SMD rework and fine soldering work, I have to clean it about once a year due to smoke coating, flux sputter and recristalisation, residues and general crap. I can use more aggressive cleaning that I would ever dare use on the actual lens, like acetone and IPA. If I really screw up, the filter is a lot cheaper than a lens. Another comment, for soldering work I use a LOMO dissection stereo binocular microscope. It has two separate independent optical path that give a true magnified 3D image with about 4" working distance and a wide range of magnifications. That is quite useful when working. There is a third path, from one of the optics channels, for TV spectators or recording with a camera. 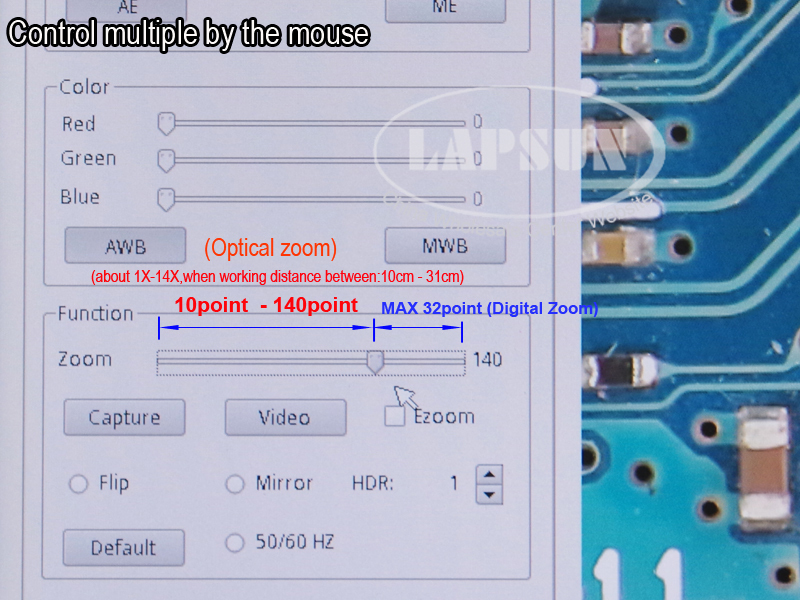 The image I see are directly under the work area which is more natural than looking at a monitor sideways while you work with the tweezers or the soldering tip and there is no lag, (however small, I never got used to that). Can this be adapted to an Amscope trinocular microscope? Dump the lens and get the Amscope c mount adapter? I have the same thing. It's wonderful with good lighting, and utter garbage when there's not enough lighting. The AGC is really poorly implemented. If the lighting is bad, there comes the noise and even flickering. Also, the auto focus is not very quiet. It makes some little noise. That being said, it is great for inspecting small boards. USD 455 for the microscope for me using Daves link. Note that a valid tradeoff is my 400$ camera with the 120x lens is a fixed zoom. The 429$ camera + shipping has a variable zoom lens. It's table mount holds the camera vertically. The other more expensive table has a second horizontal sideways arm. 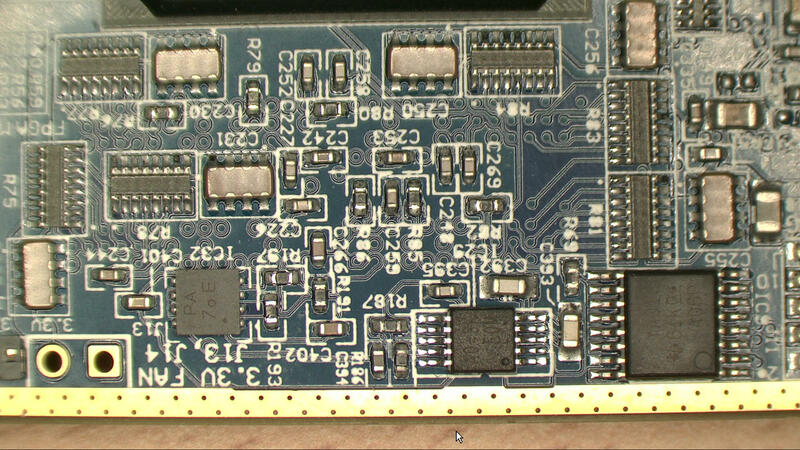 and it has some I/O connector. What's the I/O connector for? Did not find any info. I hope it is for the zoom and AF/MF control. Yes, be very careful, there are a dozen different model and brands that look almost identical but perform entirely differently. Ok, now were're talking in terms of matching the Targano, both physical form factor and zoom. Although the Targano does a nominal x40 zoom. Dave you have to go to China and visit the SEG and all those places. You'd be like a 7 year old in a lolly shop. You would find so many things. Absolutely - on the first day your head will just explode. I'd go up to Shenzhen just to watch Daves head go boom. @dAVE, if your up for it, could take you to the SEG and a few other more 'off' the beaten track markets, that are even more crazy. Theres a hundred videos to be made. Make it a family holiday - dump the wife & kids in Hong Kong and head to Shenzen on the train. And bring with you your bunny suit and a bottle of desinfectant. Judging on the photos someone posted this place is incredibly filthy. I found Hong Kong no worse than some US cities (certain parts of San Francisco spring to mind). Go on a "holiday" and abandon the wife with the kids and see how long you spend in the doghouse - and that's after the lecture series and ... "the look". Such an exercise could be investigated as attempted suicide. Bought that. The seller suggested to send it via UK for free customs clearance, then redirect it to germany. Sounds a bit wonky, but hey, it's a bargain, isn't it? Just buy the camera and famous blue multimeter at the same time, then you only get one session of the doghouse, lecture and look. I just bought one, it arrived yesterday, it’s been an expensive month. How is the Andonstar ADSM302 anyone using it? The us$500 "many names" camera manufacturer seams to be ToupTek. Is adding an 0.5x or 0.35x barlow the way to go for better field / working distance / less magnification? or should one buy the 120X lens instead? Also, for what it's worth I found AliExpress very difficult to navigate and make sense of. Even while starting out on www.aliexpress.com in English I would occasionally get kicked over to es.aliexpress.com and switch to alternate languages. Different prices at different times for what seemed like the same or very similar items. Sometimes it took careful reading or starting at the picture to note what is different. They also have a camera using the IMX249, which has 60fps/1920x1080, big pixels (5.8um) and global shutter which seem like nice features for a mscope...but I can't find it for sale anywhere. I think I get it now, XFCAM pn's are autofocus and that one you linked is their only autofocus hdmi camera. It's confusing because there are so many resellers with misleading info e.g. 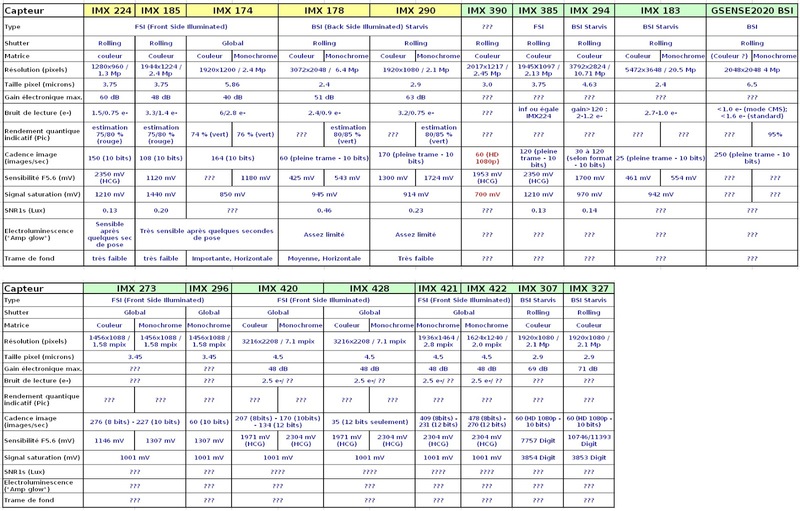 autofocus IMX290 cameras but if that is true they can't be made by this manufacturer (touptek). A tip from an eBay seller: "F" in the part number means autofocus. Well, texts are misleading for sure from many , even on purpose perhaps, to distinguish them self's from ToupTek since i cant find anyone other manufacturer for this type of case and design, so far! For anyone that really wants some fun. Go to the Ali website put the items on your watch list then switch to the mobile app put them in the cart and process as far as payment, if you switch back to the website to complete the order you still get them at the mobile price which is less than on the website. Saved an extra £10 on the package doing it that way, so with the other discounts saved about 2/3 of the shipping. Buyer: where can I find the auto focus models? //Sorry, I just have to. I also ordered the other two lenses which were on a 30-60 day delivery, but I was surprised to find that they had also been packed in with the camera - so that was good. The power supply for the camera and the USB mouse were DOA, but they looked so cheap and crappy that I was going to replace them anyway, so no major problem. There were no documents at all for any of the kit, so it took a few minutes to work out how to assemble the stand, but it's not that difficult. But once powered up I was impressed by the image quality and the autofocus. The LED ring does help to reduce noise on the video. I had always wanted a decent inspection camera and for £550 UK I pounds I think this is a bargain. The lens I ordered 4 days after buying the microscope has arrived, no sign of the microscope yet though, I haven’t even heard from nz customs yet about paying duty on it. The seller had packaged all the extras (lenses, light ring) in the same DHL box. I didn't have to pay any tax on the way in as the seller had incorrectly declared the contents and value. I will assemble and test tomorrow (weekend) and then post a pic in the 'what did you buy today' thread. I will see what I can do over the weekend. I've received mine just yesterday and I am very satisfied with it. I threw out the metal base plate and mounted the vertical column directly to my bench. The camera is a lot more stable this way. I managed to play the video files with VLC no problem. The camera takes a FAT32 (must be FAT32) formatted 64GB micro SD card without a problem. 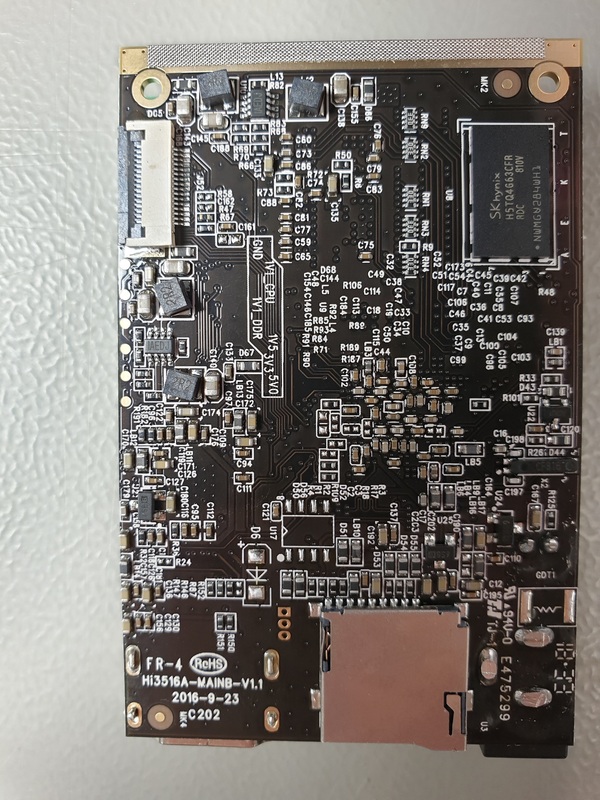 This chipset was originally designed for IP-Surveillance cameras and seems to be quite powerfull. There is a set of three pins names J50 that are not populated, maybe they are some kind of debug output or even a linux console. I'll probe them later. I've attached a couple of photos of my setup, the main PCB and a few sample shots to this post. The samples were captured directly on to the SD card using the camera. Working distance was about 100mm. 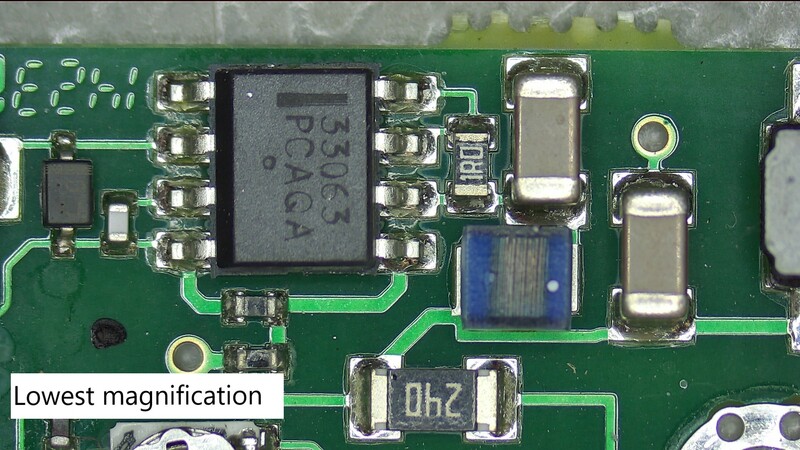 Wonder what that unpopulated FFC connector is for - LCD? It could well be an LCD connector. 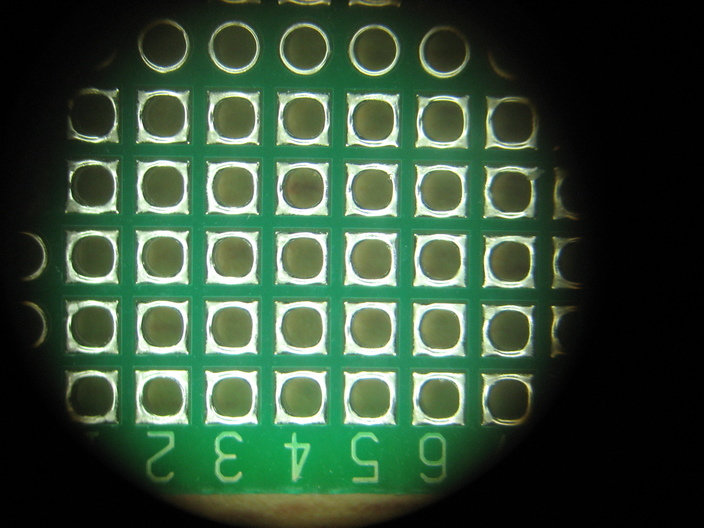 It might also be an alternative connector for the sensor when using a different enclosure.